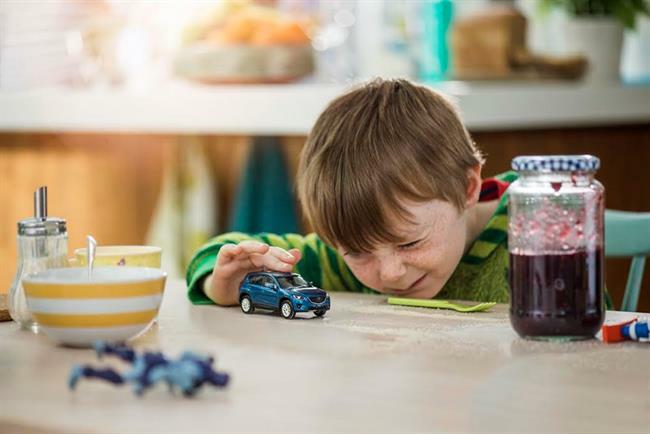 Auto Trader, the marketplace for new and used cars, is launching a new TV ad to showcase how it gives consumers access to three times more buyers than any other site. The campaign, which launches today (1 September), will run throughout September and October, encouraging both buyers and sellers to use Auto Trader's private listings. Created by Isobar, the 30-second spot focuses on the perspective of a young boy whose family needs to change car following the imminent arrival of a new baby. "Little sister" will be broadcast on primetime across ITV, Channel 4, Sky 1, Sky Atlantic and E4 as well as video on demand (VOD) services such as 4od, Sky Go and Demand 5. The campaign will also include activity across digital display, social, PR, email, direct mail and search. Isobar's group creative director, Simon Clancy, and creative director Darren Giles led the creative work by Jan Pruijser and Rachel Clough. The spot was directed by Jackie Oudney through The Gate. Vizeum handled the media planning and buying, with iProspect managing digital activations. Clancy said: "Selling is often an afterthought when upgrading to a new car. We hoped to demonstrate that Auto Trader makes the process easier, and a little extra effort is worth it in the end." In December 2014, AutoTrader launched a £6.5 million TV campaign, also created by Isobar, highlighting the new features on its website.